© 2017 21 Tequilia All Rights Reserved. 21 Tequila is made from the best agave possible — and we’re not just saying that. We partner with Feliciano Vivanco y Asociados, located in the Highlands of Arandas, Jalisco. The 100% family owned and operated distillery is nestled in an area known to locals as “The Golden Triangle,” home to the world’s best agave plants. This family is truly filled with tequila enthusiasts. And with no foreign influence, or any chemicals or additives, 21 is as authentic as tequila gets to this region of Mexico. Our process is an art form, following traditional and spiritual techniques in the most sustainable way possible. We’re proud to say 21 Tequila is created and distilled with family passion, and truly believe this is how we have such a great product. 21 only uses family owned, single estate agave. 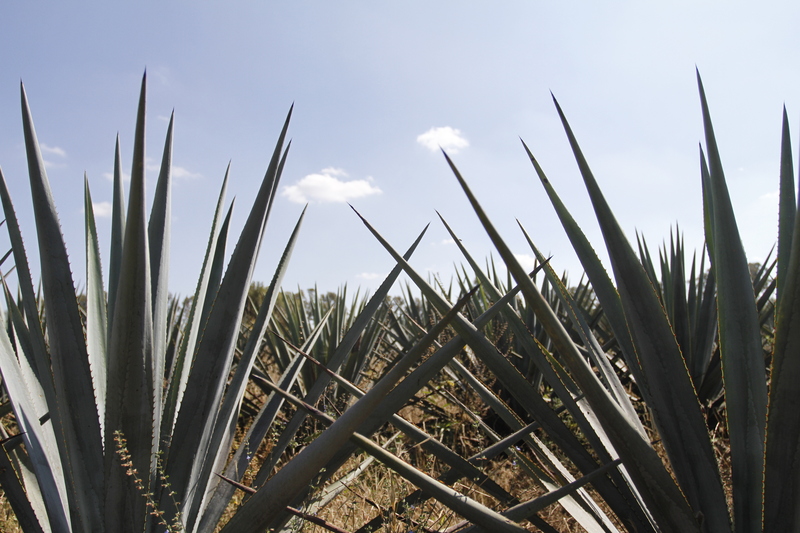 All of our agave is cultivated and farmed at the Vivanco Family Distillery located in the Highlands of Jalisco. Grown for a minimum of 7+ years, it allows the rich flavor and sweetness of highland agave to reach its full potential. Each agave must be verified prior to being harvested by the Jimadors. If an agave is not ready, it is left to grow until its peak maturation. 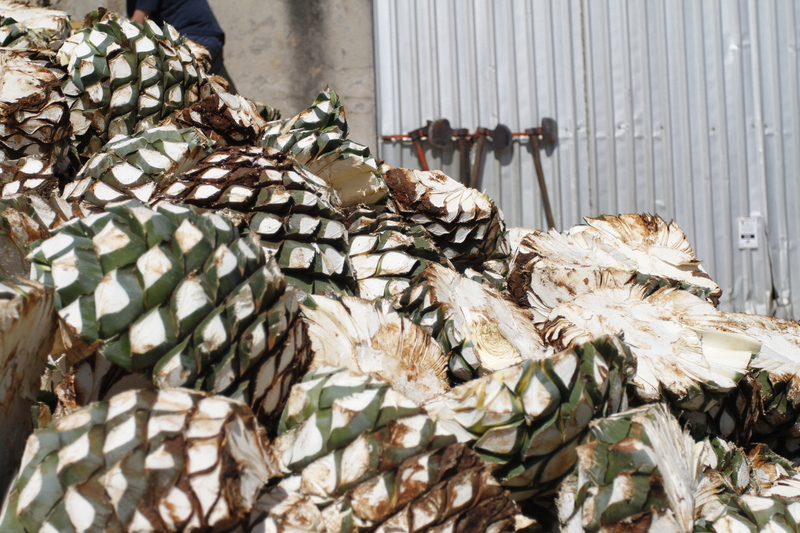 After the agave is harvested, the piña is then slow roasted and rested in traditional brick ovens for 48+ hours, which allows for maximum flavor. It is then shredded and juiced for fermentation. 100% of the excess shreds and pieces are re-used as fertilizer for the next round of agave to be planted. There are no chemicals or additives. Ever. We at 21 and the Vivanco distillery feel very strongly about fermenting our tequila with a slow, completely natural process. 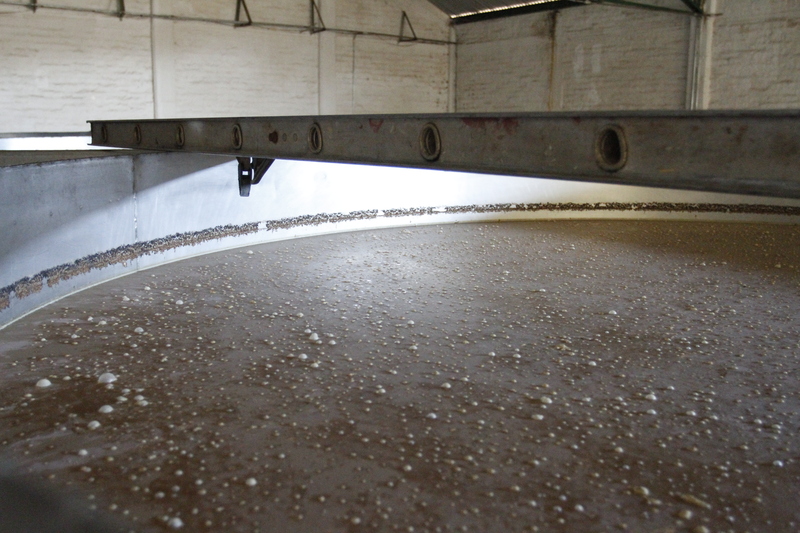 Fermented in open-air tanks, no chemicals are ever added to speed up this process. But, we do add one thing—classical music. Playing this throughout the fermentation promotes well balanced and soothed tequila. 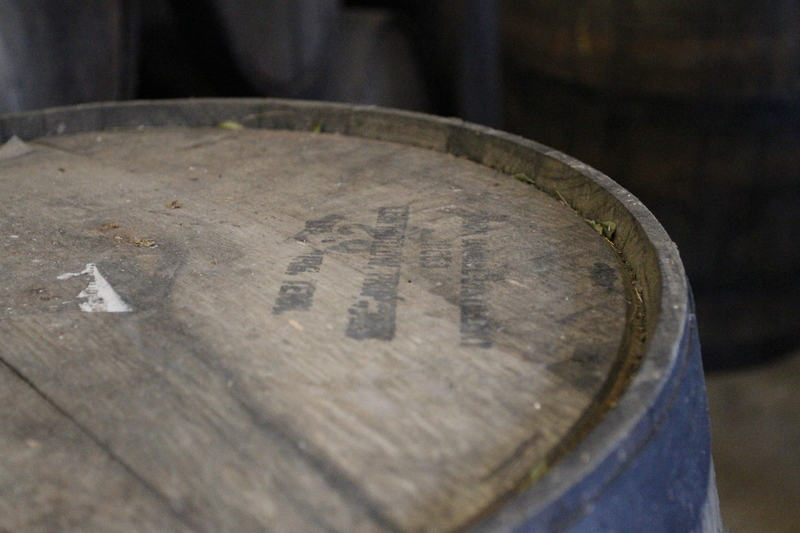 Our aged tequila is rested for 6-8 months in American Oak barrels. This process gives 21 Reposado its distinct light straw color along with its beautiful caramel, vanilla and oak notes. This is tequila you can feel good about. © 2017 21 Tequila All Rights Reserved.